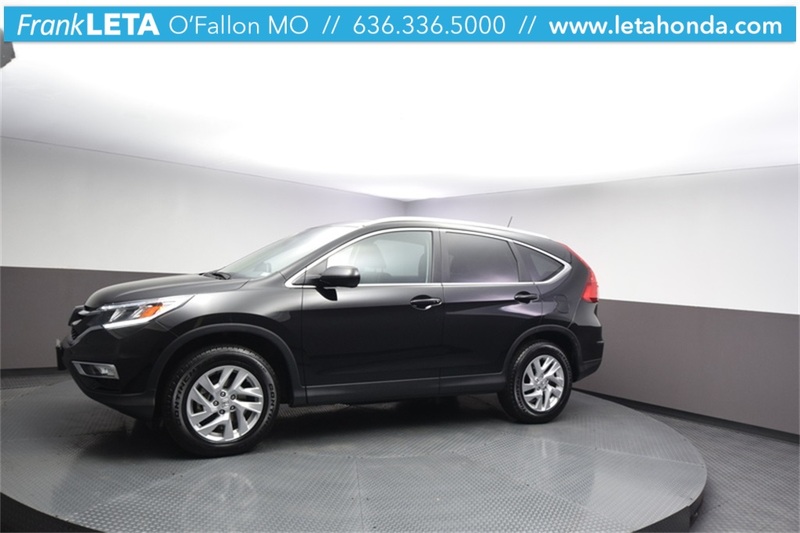 2016 Honda CR-V EX-L 4D Sport Utility 2.4L I4 DOHC 16V i-VTEC CVT Black AWD Experience Car Buying Made Simple, at Frank Leta. Enjoy upfront pricing and interact with non-commission product specialists for a pressure free deal. Find out more at www.frankletahonda.com! Honda Certified Warranty! Backup Camera! Service Records Available! All Weather Mats! Cargo Tray!Better Than New Warranty Coverage! 182-Point Inspected Vehicle! Free Car Washes For Life! 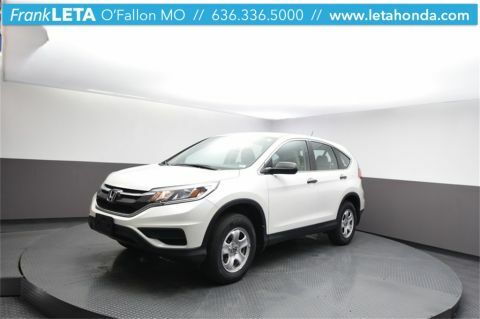 Also Equipped with: CD Player, Cruise Control, Keyless Entry, Power Locks, Power Windows, Security System, and Steering Wheel Controls. 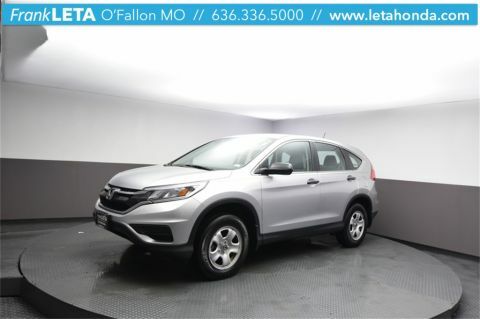 Experience Car Buying Made Simple, only at Frank Leta. 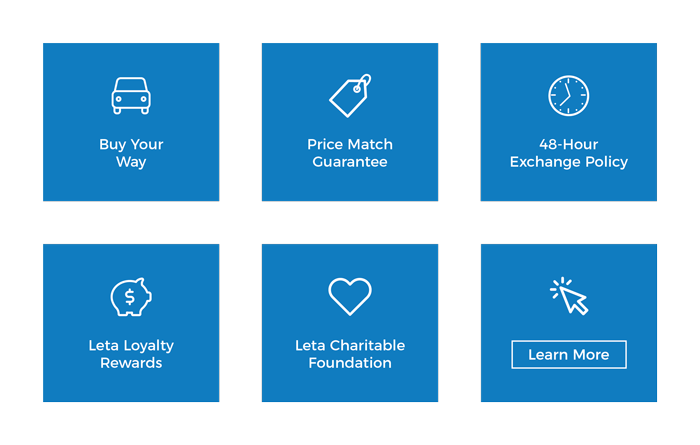 Enjoy upfront pricing and interact with non-commission product specialists for a pressure free deal. Find out more at www.frankletahonda.com! 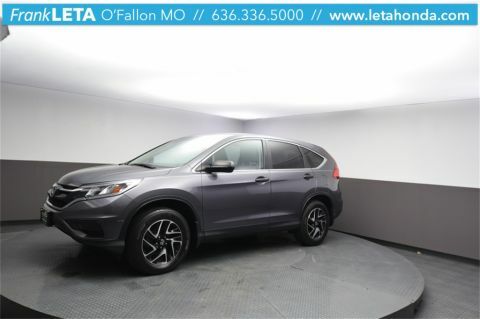 **All Honda Certified Used Cars Undergo a Comprehensive 182-Point Inspection and Comes with a 12mo/12,000 Mile Limited Warranty and a 7yr/100k Mile Powertrain Warranty. ** Price Includes $500 Finance Loyalty Coupon! !